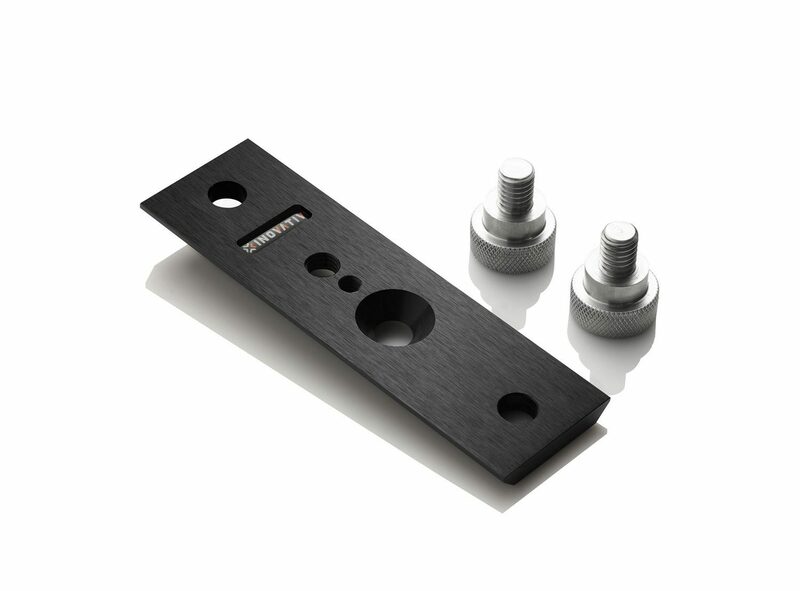 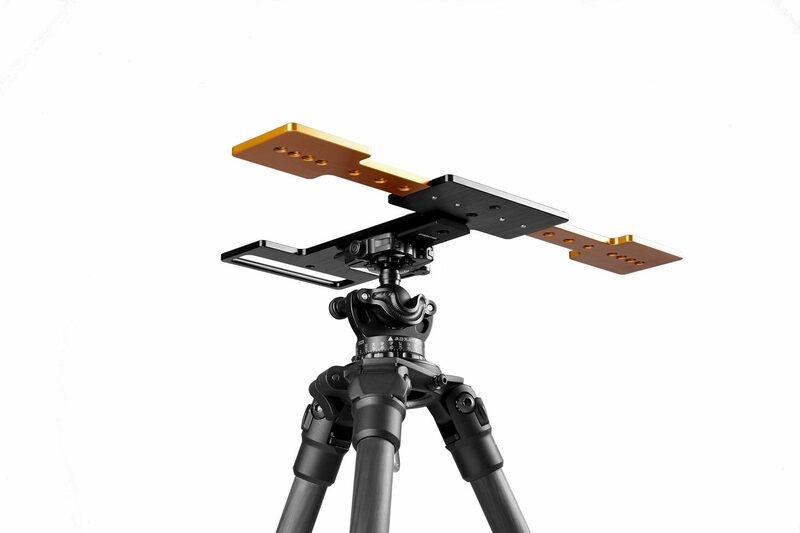 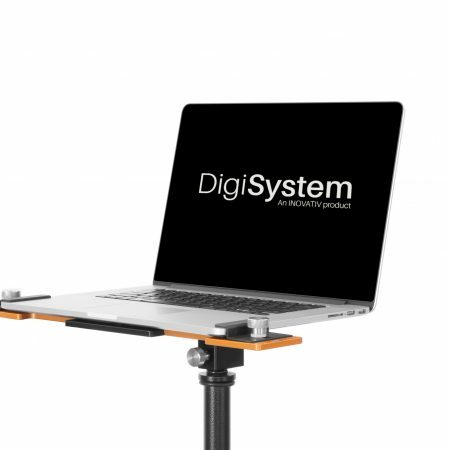 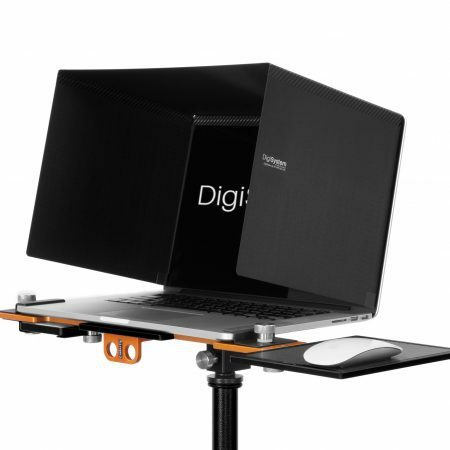 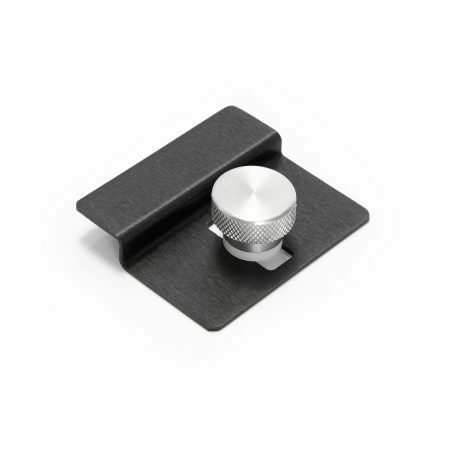 The Easy Release Plate (ERP) is made to work with the DigiCase Mount, DigiPlate Pro and DigiPlate Lite. 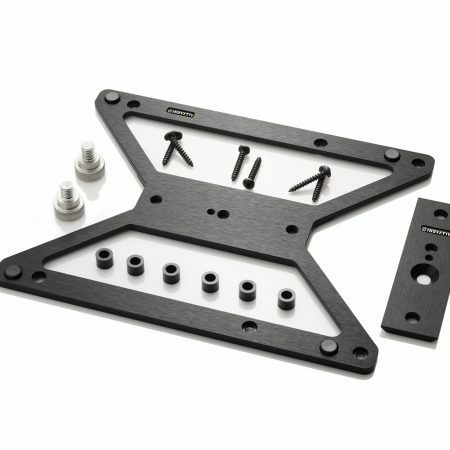 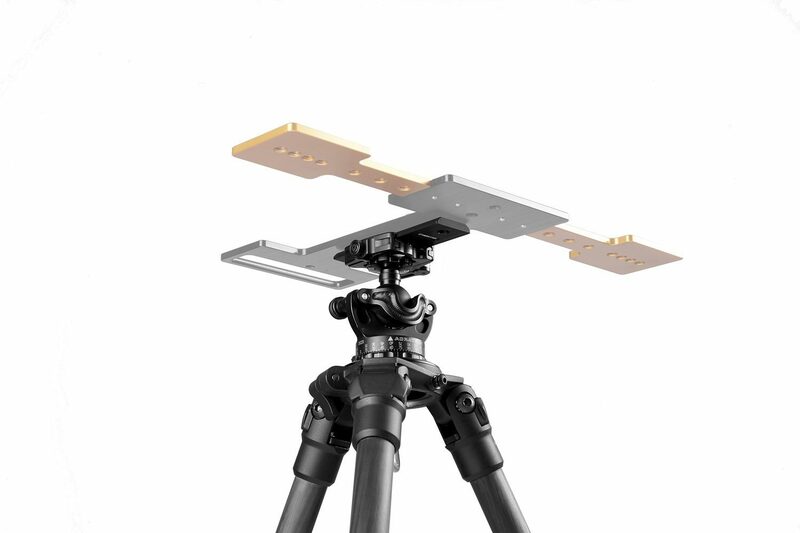 This is the same plate that comes with the DigiCase Mount kit. 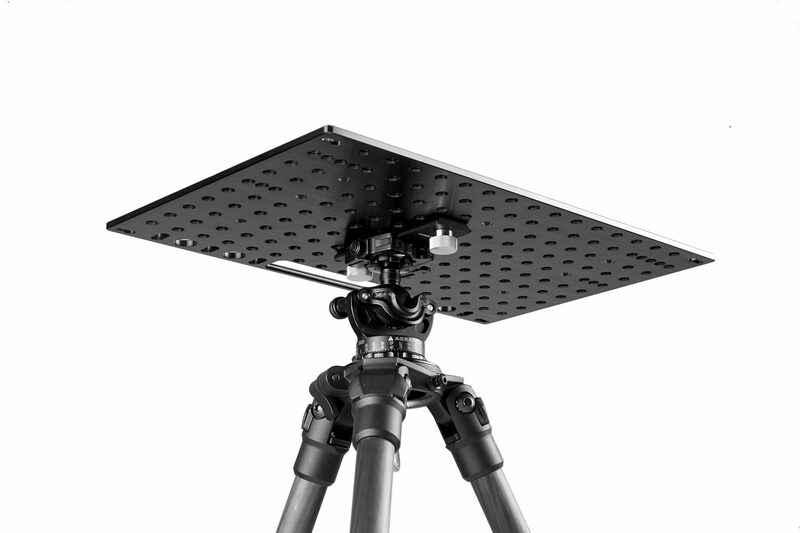 Extra ERP’s come in handy to keep different mounts at the ready so switching from a tripod to a c-stand can be done in a few seconds. 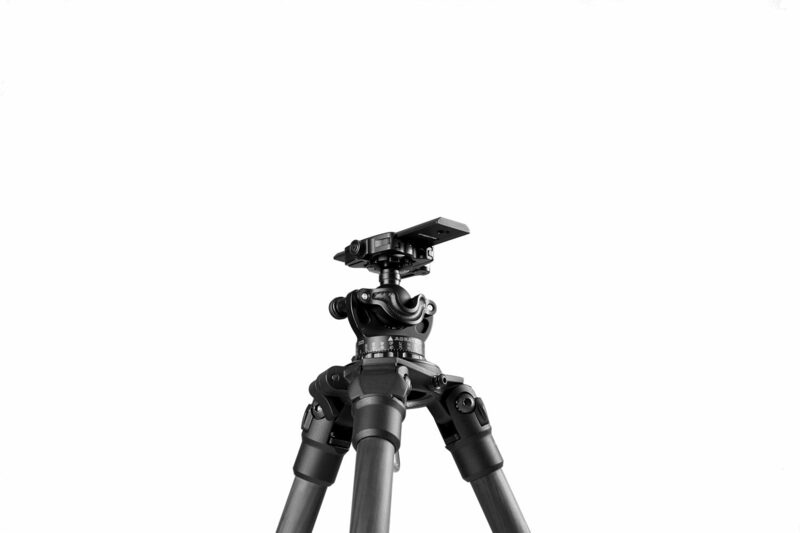 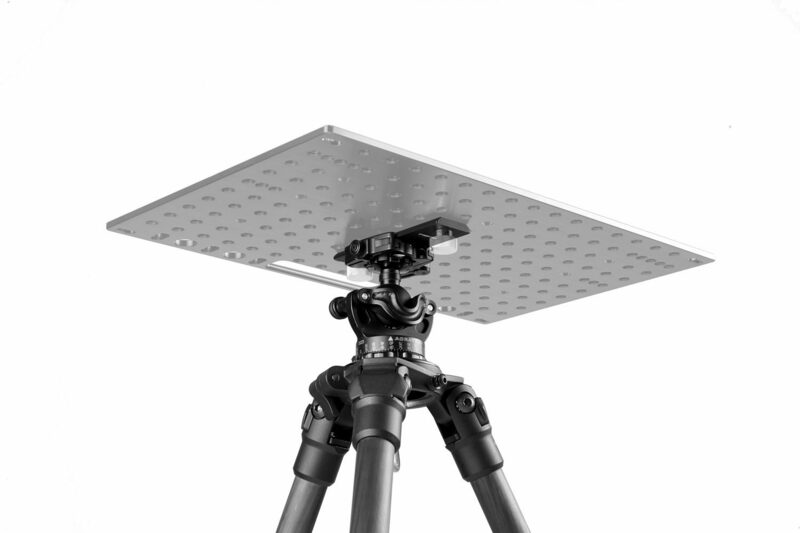 The 2016 ERP has been redesigned to work seamlessly with Arca Swiss style tripod heads.